NCRC used data collected under the Community Reinvestment Act (CRA) and the Home Mortgage Disclosure Act (HMDA) for the years 2012 through 2016 to calculate the sum of loan amounts made during this period for every census tract in the United States. 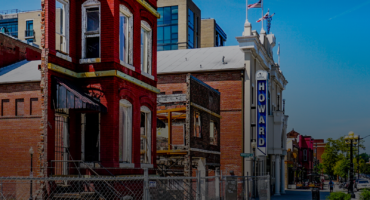 Building upon the work of research in academia and the Federal Reserve, we calculated the approximate impact of the CRA on both mortgage and small business lending in every community. We extrapolated from that work to consider the potential impact of significant weakening of CRA. 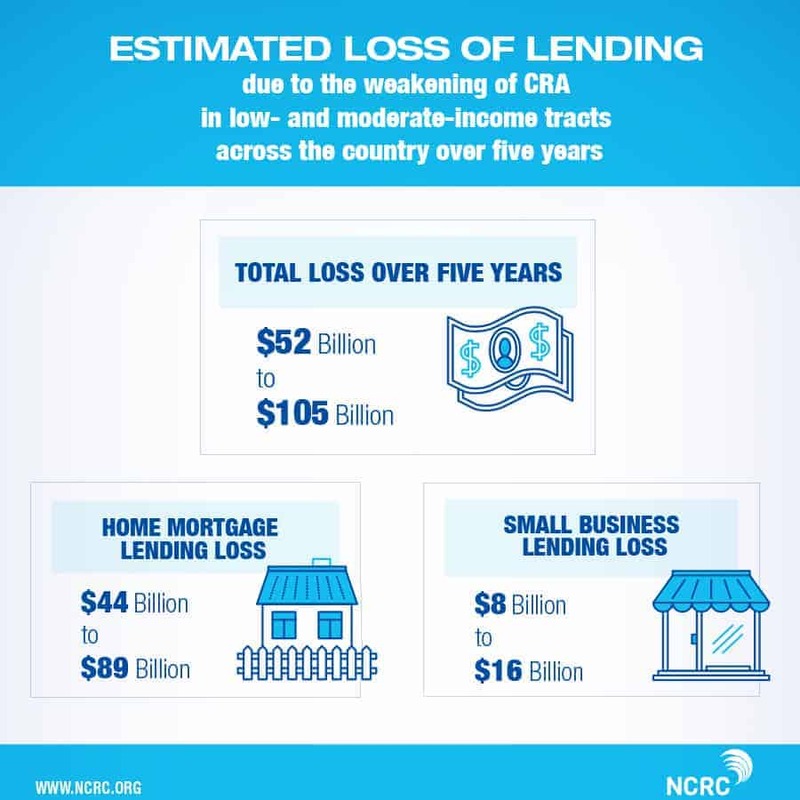 We believe that a loss of between 10% and 20% in loan volume for loans made in low- and moderate-income census tracts is consistent with the existing research on the impact of CRA. 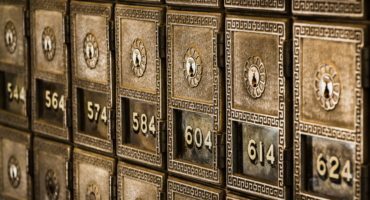 * Nationally, that would mean a loss of between $52 billion and $105 billion in loans in low- and moderate-income census tracts over five years. Our report presents those approximated losses at the national, state, and Congressional District levels. See, for example, Lei Ding and Kyle DeMaria, The Effects of the Community Reinvestment Act on Mortgage Lending in the Philadelphia Market, June 2017, Philadelphia Federal Reserve Bank, https://philadelphiafed.org/-/media/community-development/publications/discussion-papers/practitioner-summary_the_effects_of_the_community_reinvestment_act_on_mortgage_lending_in_the_philadelphia_market.pdf?la=en , pages 2 and 11.